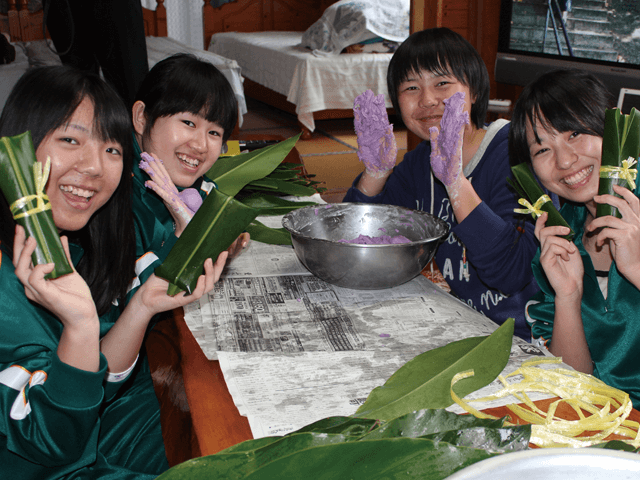 Students can enjoy a homestay with a family running a farm or other business. 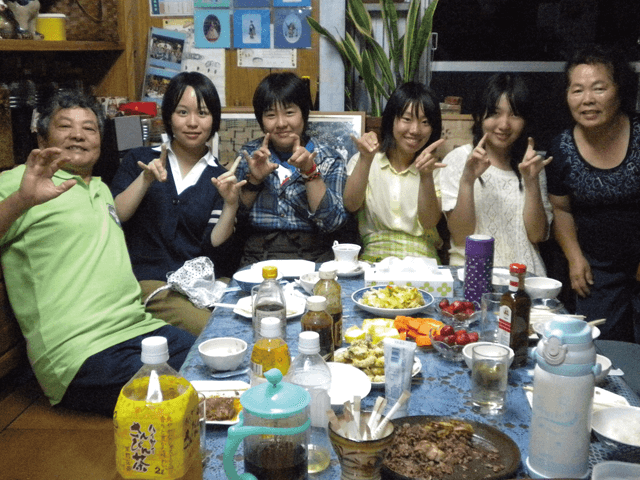 By helping the host family and enjoying meals together at the dinner table, students develop greater sense of different cultures and people while having fun at the same time. 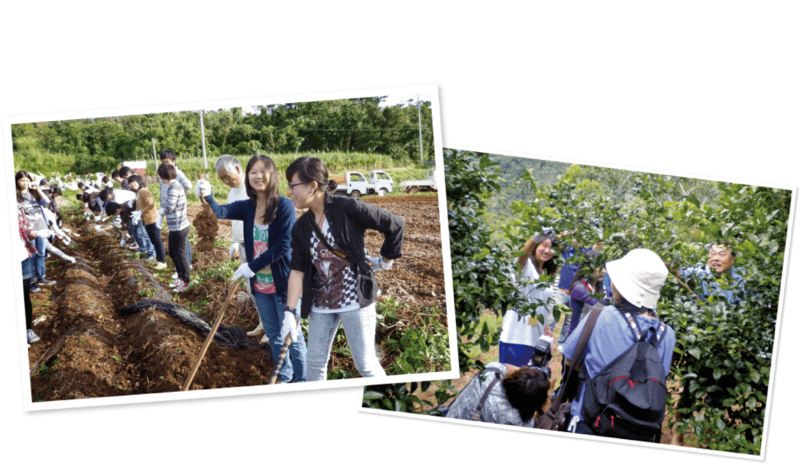 Depending on the community, students will get a chance to help families engaged in farming, fishing, and other businesses. 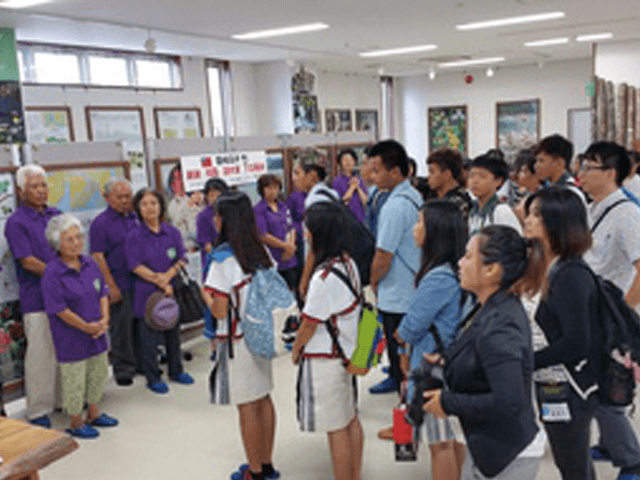 Students also have the opportunity to experience performing arts and traditional crafts that show the Okinawan spirit. 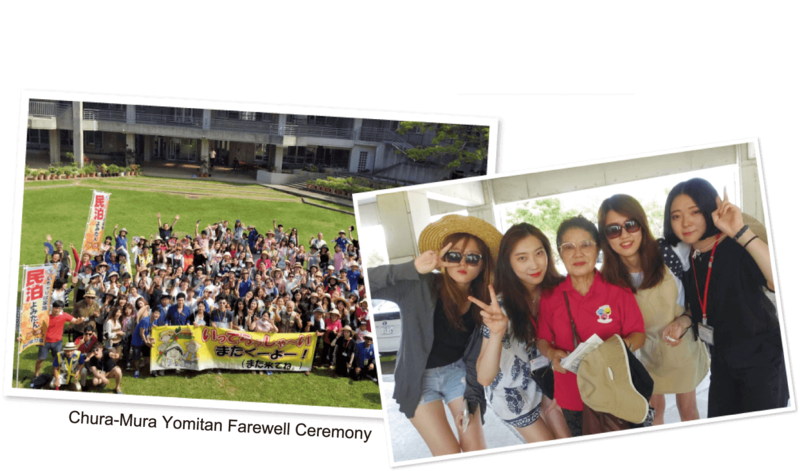 Students welcomed like members of the family. 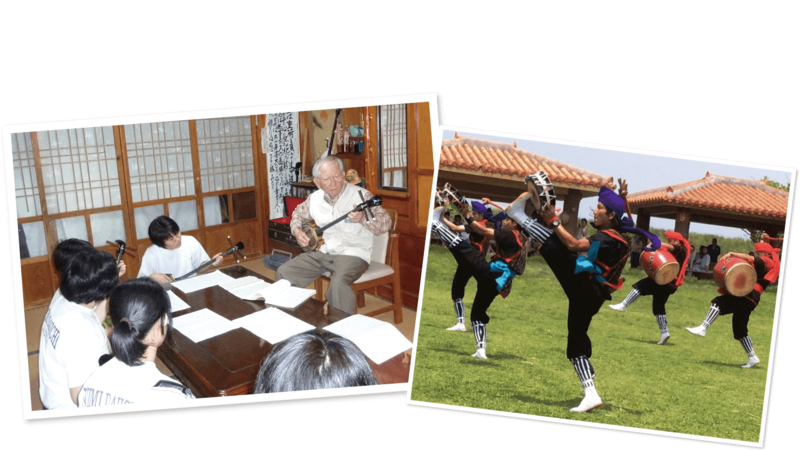 Homestay exchanges foster an understanding of other communities through opportunities to try eisa dancing, Sanshin and other musical instruments, which are traditional parts of each Okinawan family’s culture. 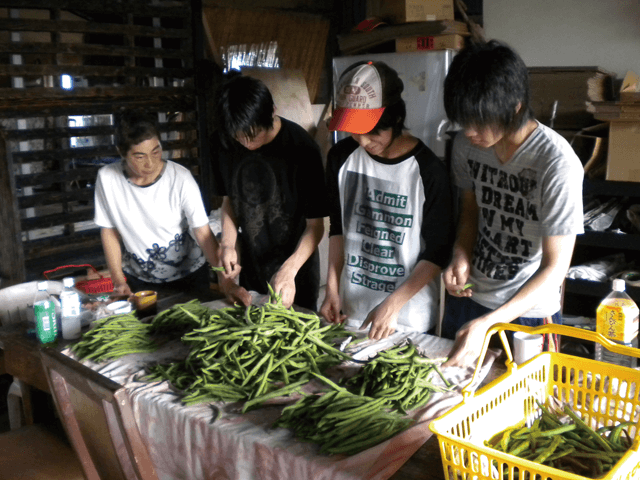 Students not only learn Okinawan-style farming techniques,but also gain a sense of accomplishment from putting in a good day’s work with nature. 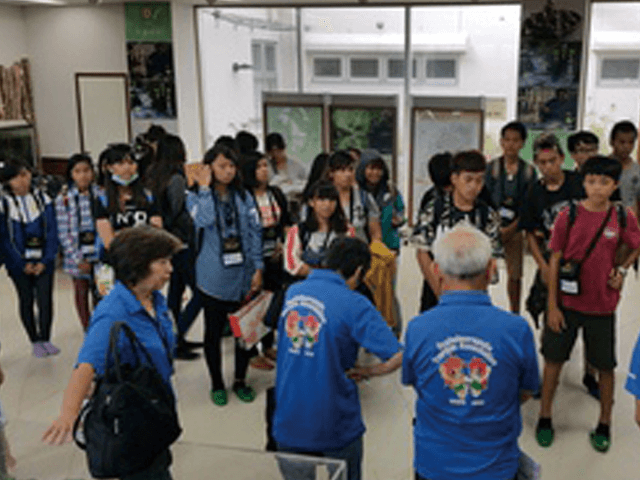 Although everyone might be nervous at first, they gradually open up as they spend time with each other and are full of gratitude when they have to say good-bye.